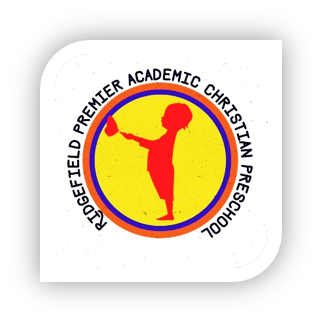 Ridgefield Premiere Academic Christian Preschool exists to glorify God by providing a Bible focused, quality academic Christian education to our students. Our mission is to provide a safe school environment while discovering, nurturing, and developing all students' different learning styles. Empowering our students to grow and development spiritually, academically, socially, and mentally. We provide learning opportunities through play, inquiry, guidance, and experience. At Ridgefield Premier Academic Christian Preschool, we believe that God created all of us different and unique for a specific purpose. Why should education be excluded from that? Children should have the opportunity to learn in the style(s) of their unique gifting. We believe that education needs to be structured to fit each child's individual needs. We believe that learning should be empowering rather than restricting. Our culture here at RPACP is one of which provides a safe classroom environment. We strive to create a loving, happy, and enthusiastic atmosphere which aides in our student's learning experience. We encourage parents to communicate and engage with us in the process of their child's needs as parent involvement is an important aspect in a students development.